We are continuing on our 30 days of prayer journaling journey. 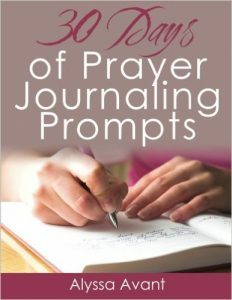 If you’re just joining us today is Day 6 in a series of 30 days of prayer journaling prompts. You can find Day 1 here and a summary of all 30 days will be here as we go along. 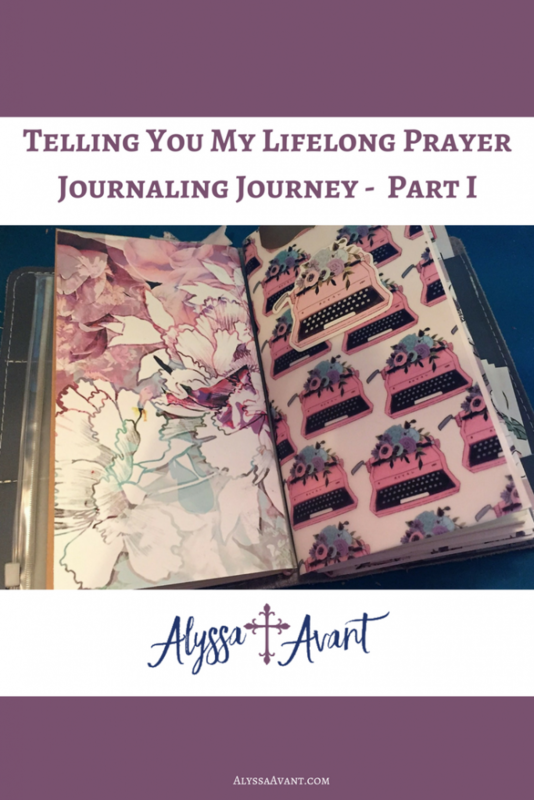 I thought I would share with you my journey of beginning to use a prayer journal. This is my prayer journaling story almost word for word. Hopefully, it will encourage and inspire you to do so as well. Prayer journaling is something I have been doing for more than two decades. I began in my early teen years, using it as a way for me to focus during my time alone with God. My youth minister was the first person who encouraged me to do this daily. He told us how much God wanted to spend time with us, and how it was like spending time with a trusted friend. 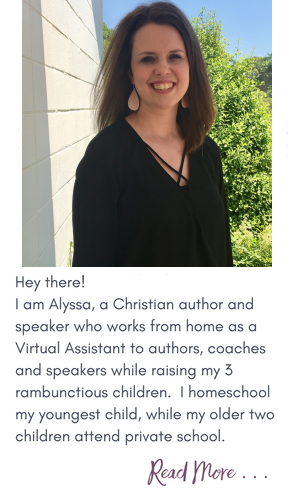 He urged us to carve out time during our busy schedules of talking on the phone, doing homework, going to band practice, and long days of school to spend time with our Maker. Thankfully, I listened. 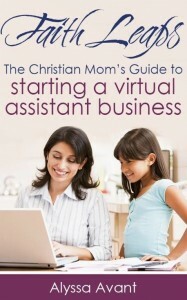 I began using the time just before bed every night to do just as my youth minister had inspired me to do. I will never forget my first prayer journal. My mom stuffed it deep inside my hand-knitted stocking at Christmas that year. At 15, I had just gone through the worst year of my life. I was just starting my freshman year in high school and I had just gone through what was, at that time and still is to this day, my most rebellious phase. I will continue this story tomorrow so be sure to come back . 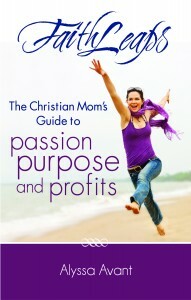 . .
Today’s Prayer Journaling Prompt: Write about your mother. Maybe you know her very well, or maybe you don’t. What feelings are brought up when you think of her? How are you alike and how are you different? Write about this. 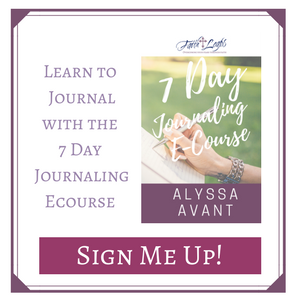 If you have never been a journal user and you’re not sure how to even get started you will want to sign up for my 7 Day Journaling Ecourse.